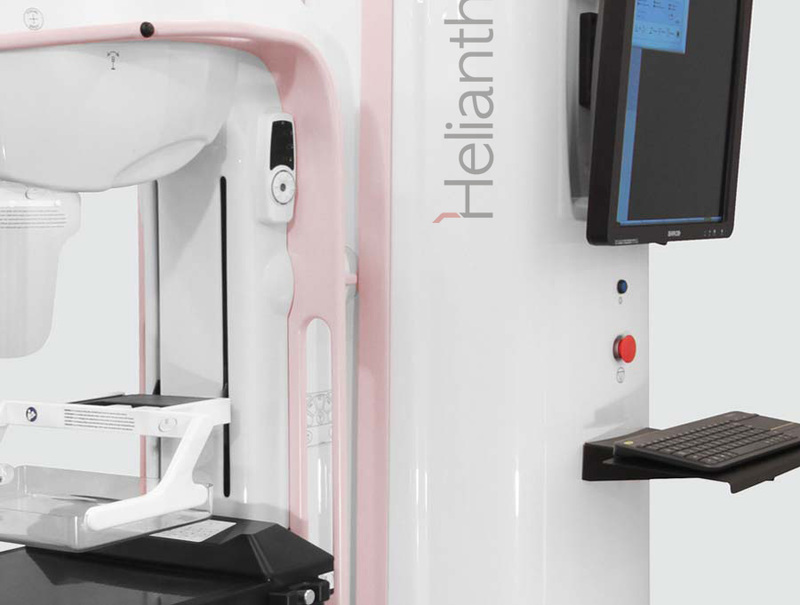 Metaltronica showcased the new Helianthus platform that has been engineered to meet all diagnostic requests with different configurations. An ergonomic system that is designed to raise standards and is equipped with a wide range of accessories suitable for different types of exams. 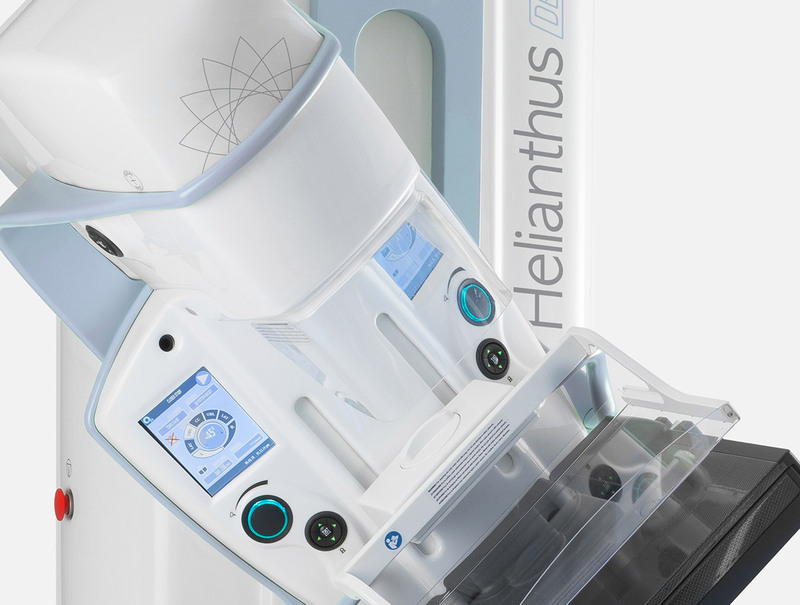 Helianthus DBT is a fast and complete solution to obtain superior diagnostic images for two-dimensional screening, breast tomosynthesis and stereotactic biopsies. 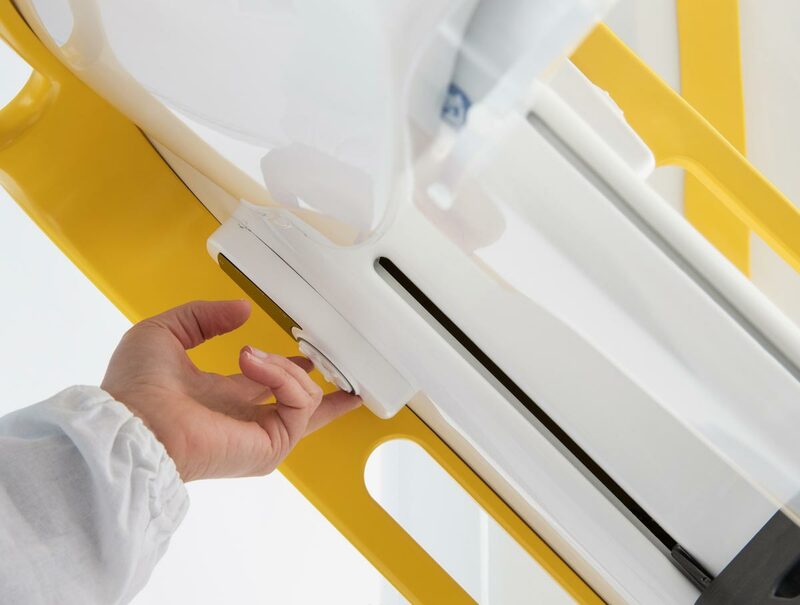 The ultra-compact and ergonomic 2D mammography system; the meticulous selection of all its components make it the ideal solution for installation on mobile equipment, or in environments where climatic conditions are critical. 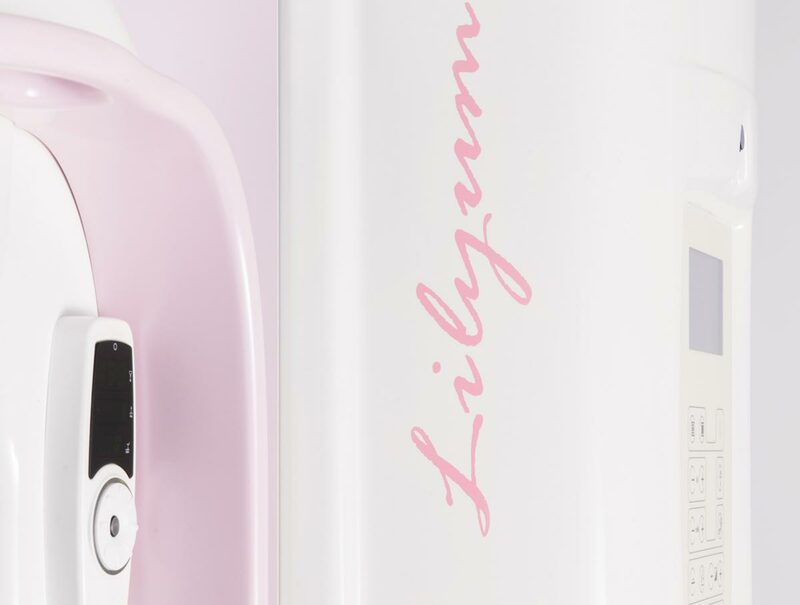 Suitable for both in-depth breast exams and mammography screening programs, it provides high-quality images, maximum accuracy and a high workflow. 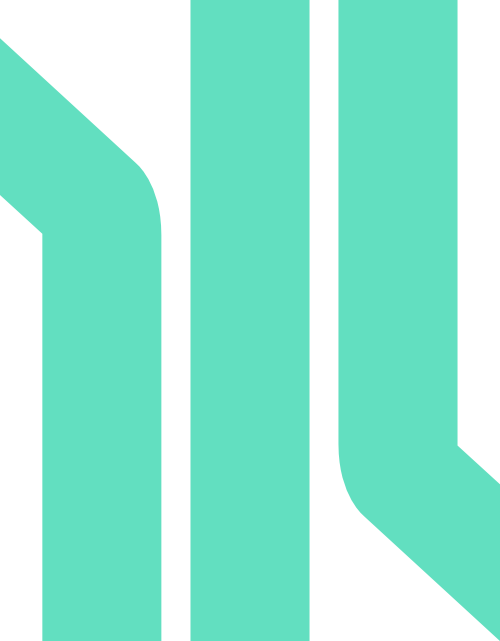 constantly dedicated to innovation and results. employed in the Research & Development sector alone. that are reliable and functional, installed around the world. produced every year at the Metaltronica facilities. Metaltronica: Italian excellence in the world. An unwavering desire to achieve precise and consistent results is at the heart of the Metaltronica project. This is what we ask of our diagnostic systems. We rely on a team of caring professionals that combines expertise, energy, creativity and intelligence to guarantee patients the greatest possible comfort, and the most accurate diagnosis. "To be a mother means being there. Prevention is a responsibility that I have towards myself and especially towards my son. Nothing is more important to me than the serenity of seeing Alex’s future." "No pain. Not even minimally. A thorough, precise and effective exam, done quickly and, especially, in maximum comfort." "Quickly knowing the full details of the situation allowed me to react and to go back to living my life and pursuing my dreams together with my companion." We will be happy to respond as quickly as possible. Early diagnosis and prevention is our best ally in the fight against tumors in general, and breast tumors in particular. 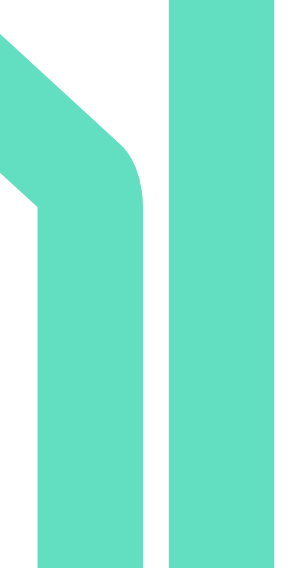 Metaltronica has been collaborating for years with leading Italian research facilities such as the Policlinico Gemelli and the Campus Biomedico in Rome.